Narendra Modi Posts: "It was wonderful interacting with everyone at Facebook Headquarters at the Townhall Q&A with Mark Zuckerberg. Mr. Modi praised social networks like Facebook, Twitter and even China’s Weibo as useful tools for governing and diplomacy. 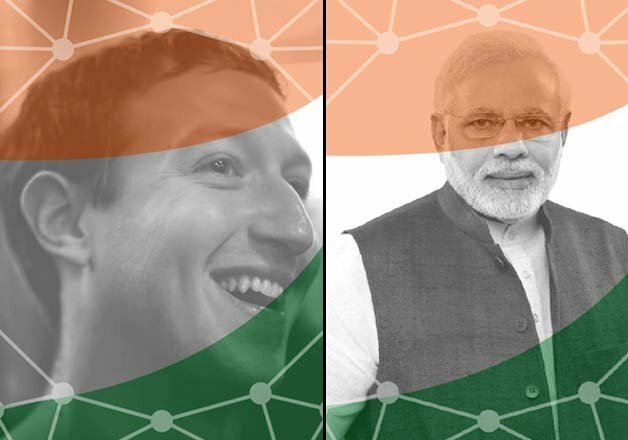 Facebook founder Mark Zuckerberg and Indian Prime MInister Narendra Modi changed their Facebook profile picture in support of Digital India. MEETUP: Who says social media doesn't convert? 98% of website owners want site visitors to convert to - Paying Customers - but do not know how. There is so much confusing and conflicting information about social media marketing, that it is very difficult for small business owners and marketers to know where to even start when it comes to launching a social media marketing campaign. So, what exactly is involved in selling online using social media ? Contribution : There are no entry fees, but participants are requested to buy Snacks and Coffee / Combo deal worth at least ₹ 130/-. Note: Seats are limited available on first come first served basis. We will stick to the schedule, so please be on time. Target audience: This workshop is ideally suited for Entrepreneurs and website owner, Digital Marketing , Advertising and Media professionals, Bloggers, affiliate marketers and all Digital Marketing enthusiasts. Jyotindra Zaveri: He is a Social Media Marketing Consultant and sought after visiting faculty and trainer. He has a vast experience of over 38 years in IT field including ERP and Digital Marketing. 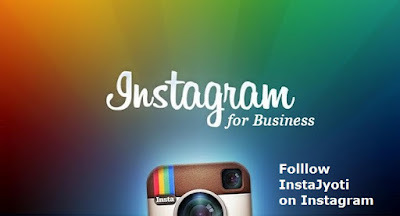 He has been helping companies promote their products / Services on Social Media. Raaj Paatkar: He has more than 25 years of experience in financial and tech industries with a concentration in the IT field. He offers consulting services in Digital Marketing including SEO, Social Media Marketing. He has been helping SMEs in India, Japan and USA to be successful in their digital marketing campaigns. Digital marketing is not just the website and Google ad words, PPC, and so-called SEO. Are you fed-up with SEO consultant promising first page in Google search engine? Well, frankly traditional website has limitations. Moreover, Google is changing the search engine algorithm very often. Social media is not just for socializing socially. You want to interact (called engagement) with your customers, and prospects, and you know that social media is where you can do that. However, you may not know how to go about reaching them there. Sure, you are on LinkedIn or Facebook. You comment on your friends’ vacation photos and funny posts. You post the occasional family picture yourself. You have many “friends” and you like to Like. My question is how all that is going to help in your business. Do you really know how do you leverage these networking sites for business? What about Twitter, YouTube, Pinterest, LinkedIn, Instagram, and all such digital platforms? This is just the beginning of the revolution in digital marketing. You see, using social media for marketing is a whole lot different than using it for personal purposes, that is your ID and not your Company Page. We use the Page and Group for marketing. Do not confuse with these three different areas (algorithm) of social sites. Teenagers use facebook but they use the ID part NOT the Page or Group. Do not be under impression that because they are on facebook, they know how to manage Page and Group. It is not recommended to hire young college students or someone just out of school without much business experience, to take on your social media marketing. Contact Jyotindra Zaveri who has six years of hands-on social media marketing experience - Click here to view list of twenty digital platforms with link that demonstrates complete digital marketing.